Relationships are what make life beautiful, but they are also what make it hard… In that quest to know and to be known, to belong, to find what we need and to be what someone else needs, there is the potential for deep satisfaction or devastating wounds. For better or worse, we build our relationships according to the foundations – the relational rules – we recevied as children. It can be hard to admit, but sometimes those foundations are shaky at best! 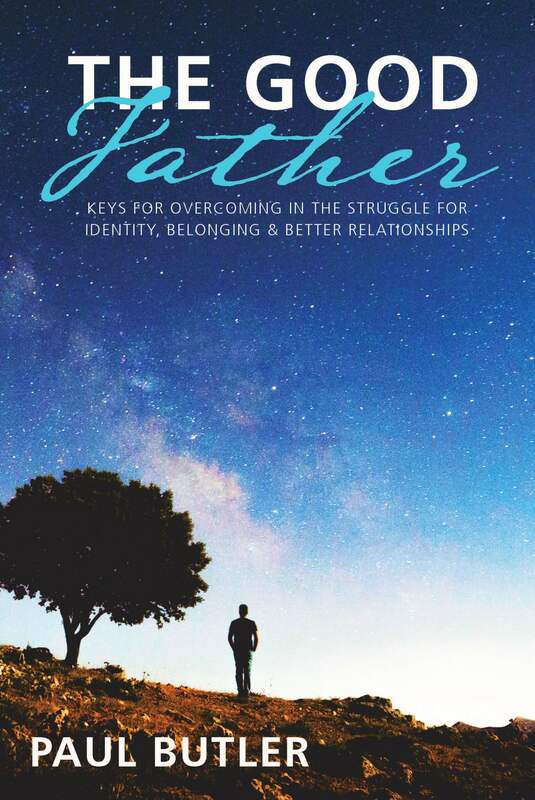 The Good Father will take you back to the beginning to find confidence and security in the one relationship that matters most. You’ll discover four relational essentials that will give you a foundation built on truth. You’ll learn how to identify and confront attitudes, beliefs and behaviors that may be holding you back from a more intimate relationship with God and healthier relationships with people. You’ll learn how to truly, deeply forgive. 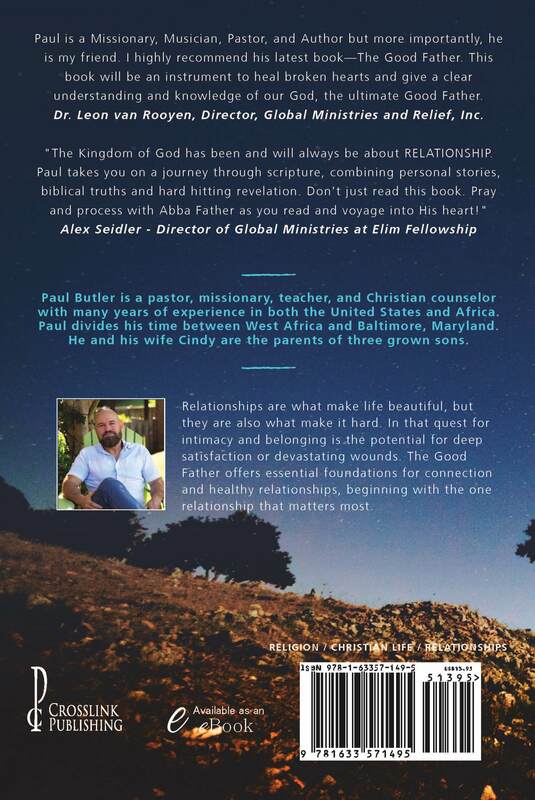 Paul Butler takes you on a journey combining compelling stories, biblical truth and hard-hitting revelation that has the power to transform your life. Don’t simply read The Good Father, pray through it, process it, and bring a healthier, happier you into all your relationships.